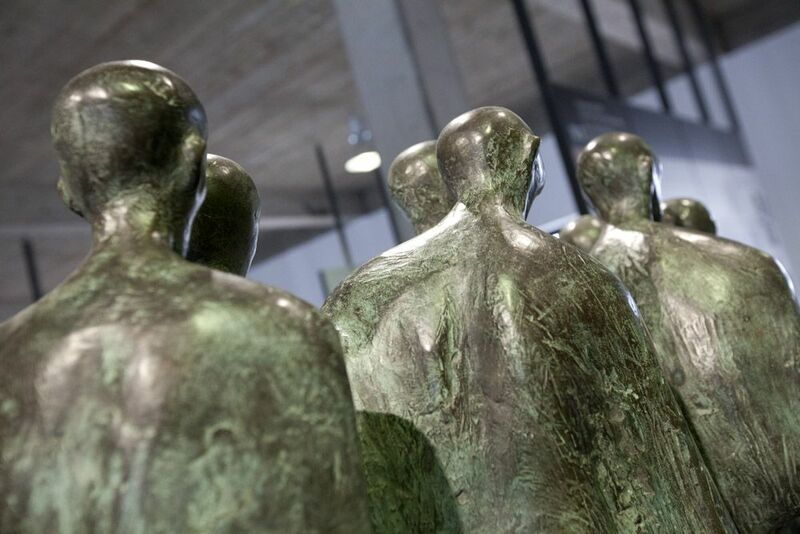 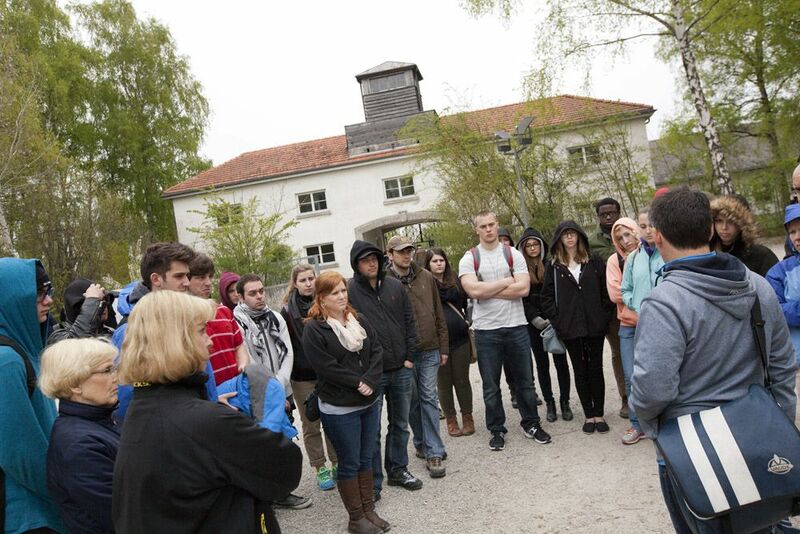 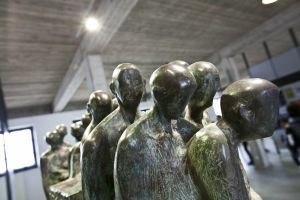 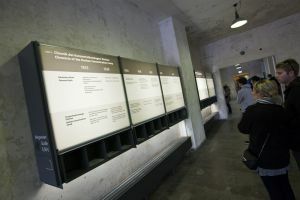 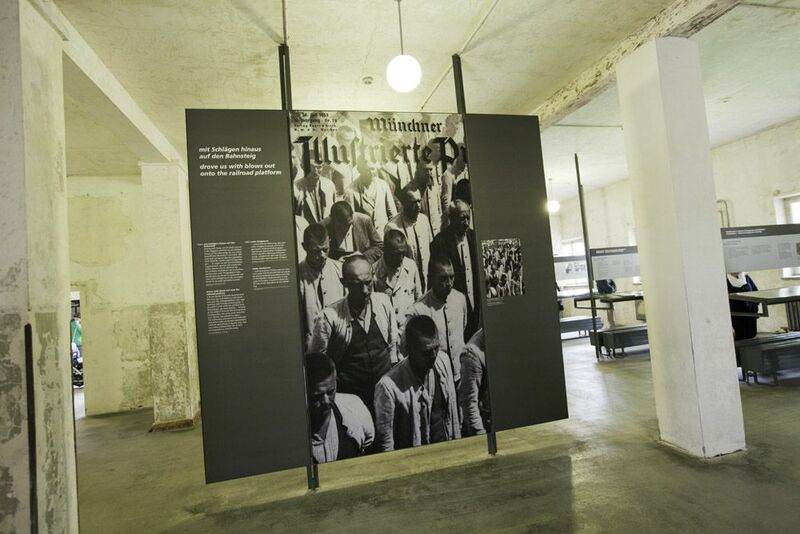 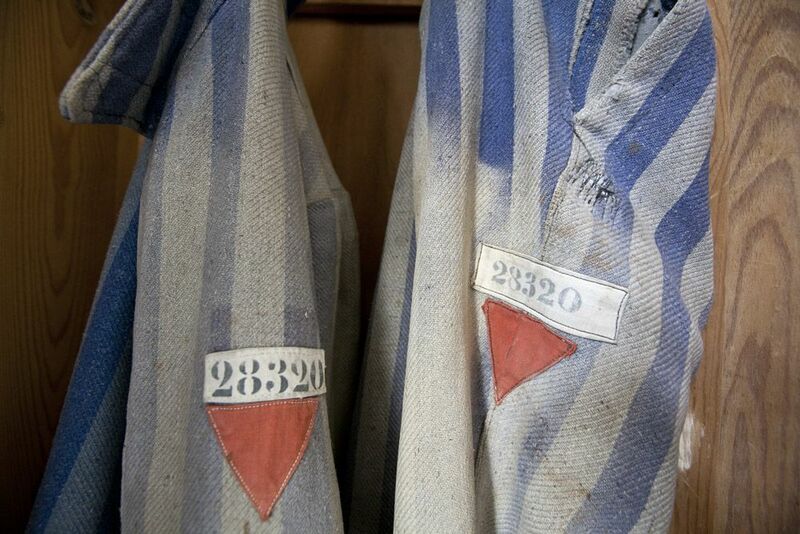 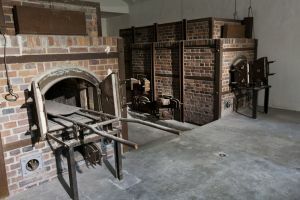 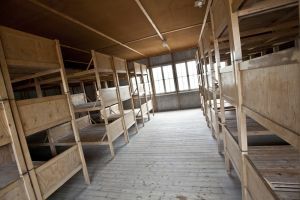 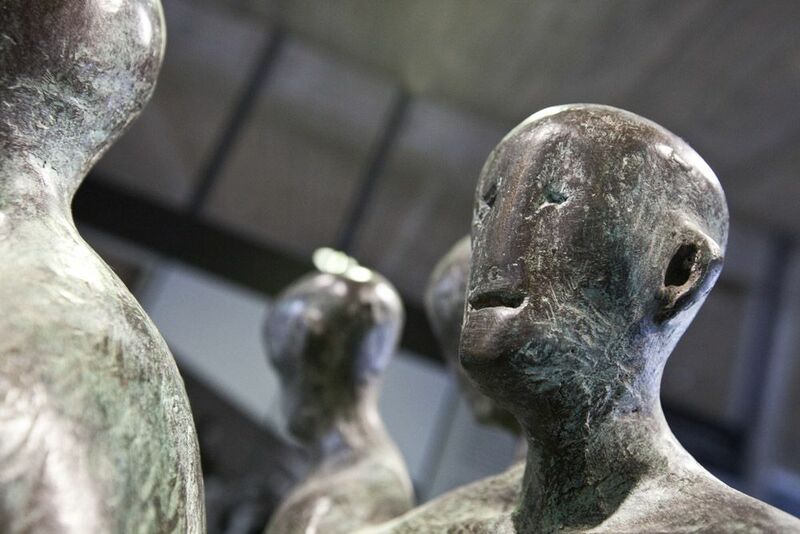 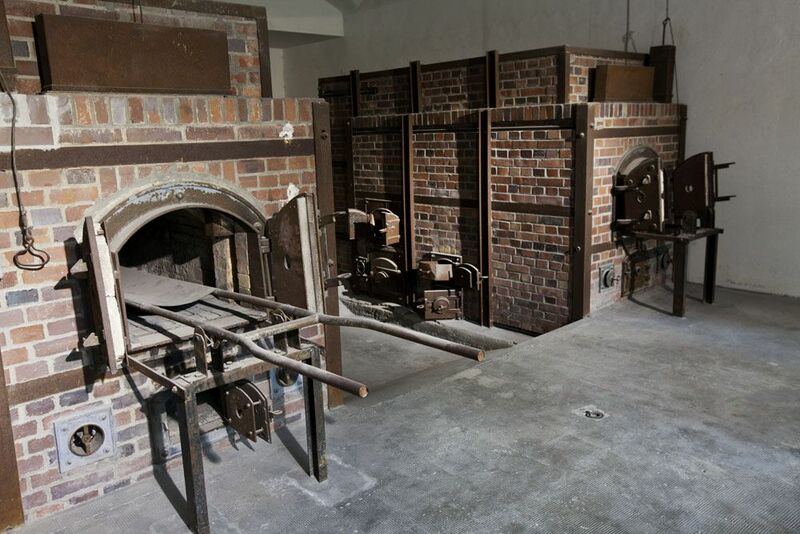 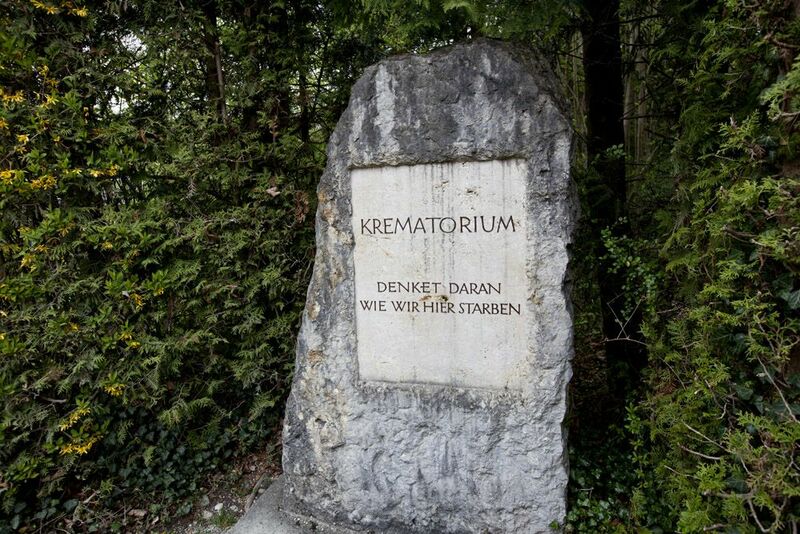 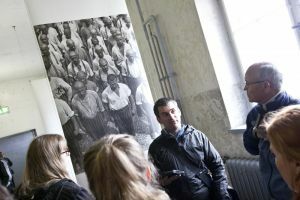 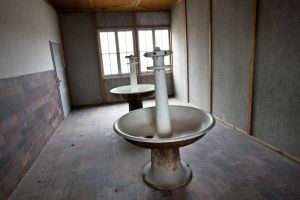 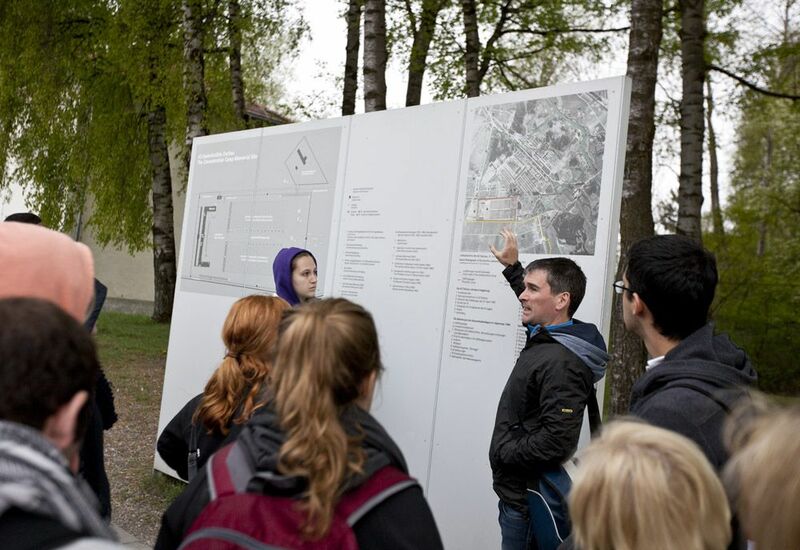 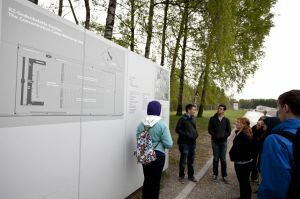 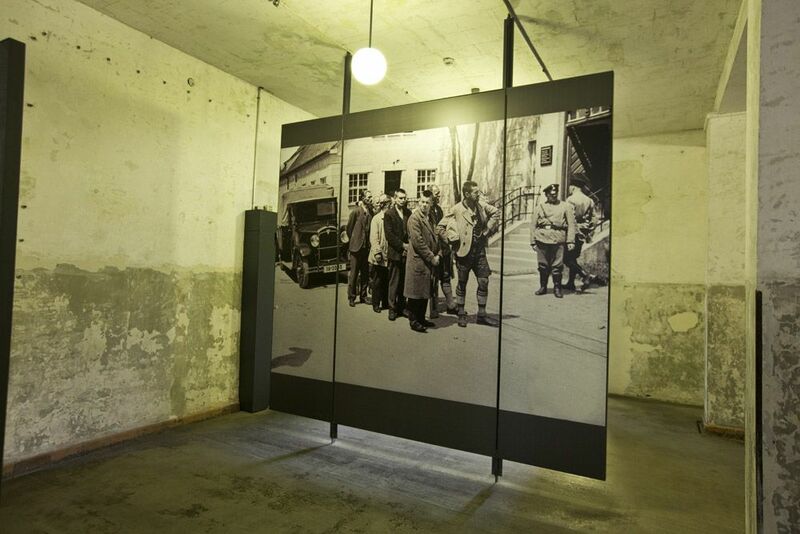 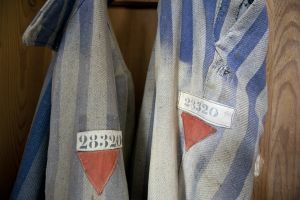 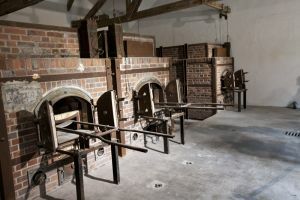 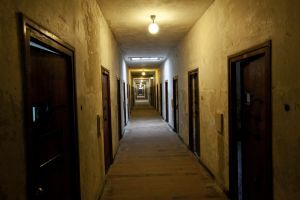 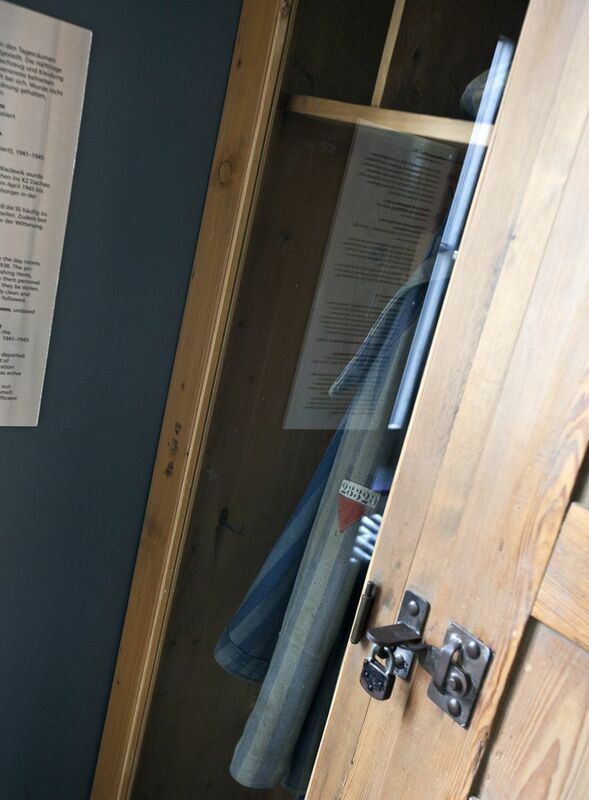 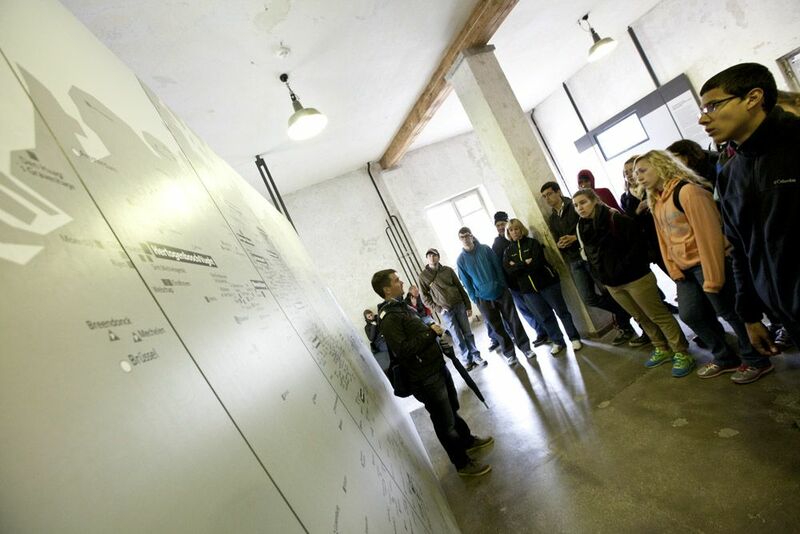 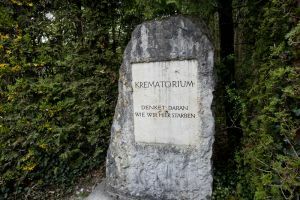 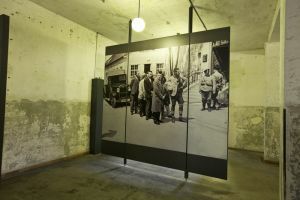 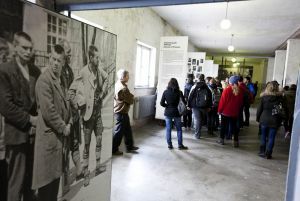 On March 22, 1933, a few weeks after Adolf Hitler had been appointed Reich Chancellor, a concentration camp for political prisoners was set up in Dachau. 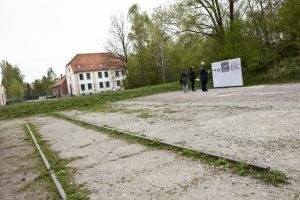 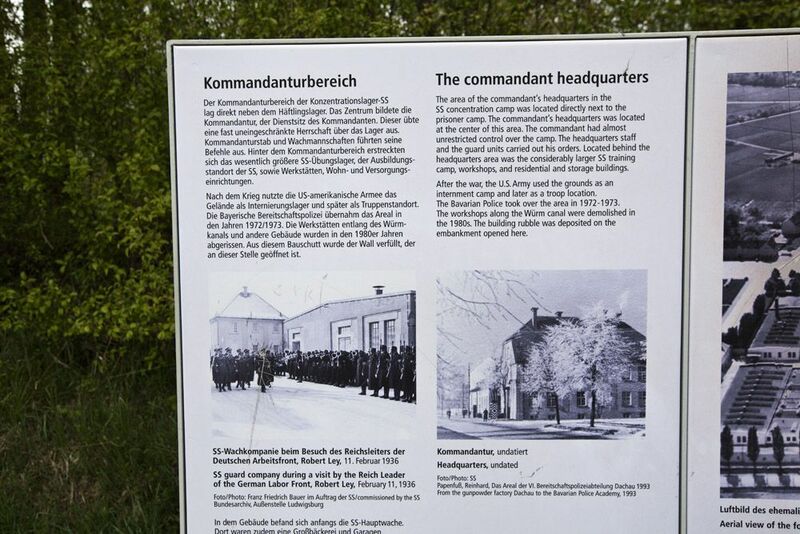 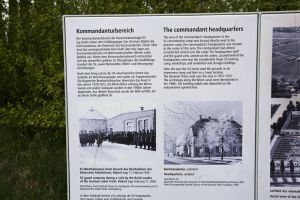 This camp served as a model for all later concentration camps and as a “school of violence” for the SS men under whose command it stood. In the twelve years of its existence over 200.000 persons from all over Europe were imprisoned here and in the numerous subsidary camps. 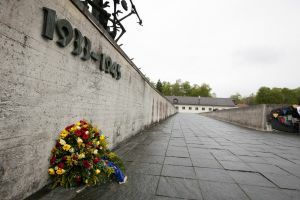 41.500 were murdered. On April 29 1945, American troops liberated the survivors.